Nothing beats a good fight and there have been plenty of wars this year involving Irish boxers. They mightn’t have always won but they always played their parts in occasions of sporting theatre that are unrivalled. 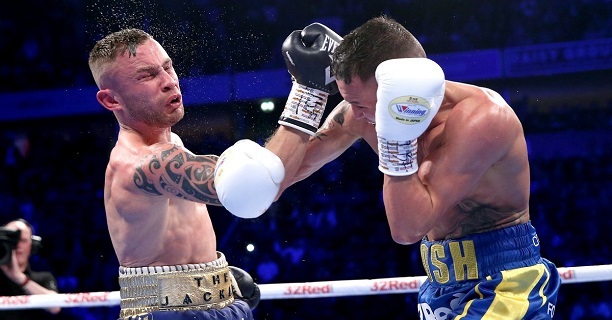 Below we recognise our best FIVE fights of the year. This award is named after the Derry Destroyer John Duddy who was involved in many wars and Fight of the Years during his career. A repeat of their 2017 war, the pair with rematched in another small hall brawl. McAfee, with his ferocious work in close, edged a split decision to claim the BUI Celtic super featherweight title. 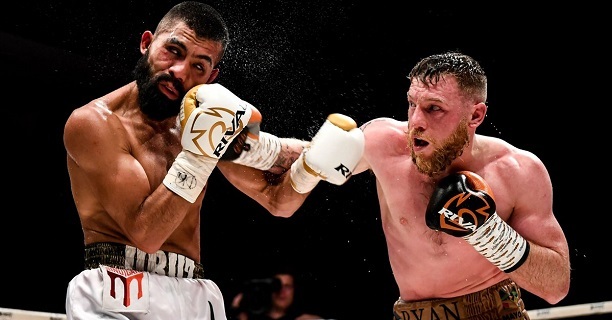 Dropped hard to the body in the second, Tennyson managed to weather the storm in the third, hurt Ward in the fourth, and finish him in the fifth in an incredible turnaround to claim the Commonwealth and European titles. 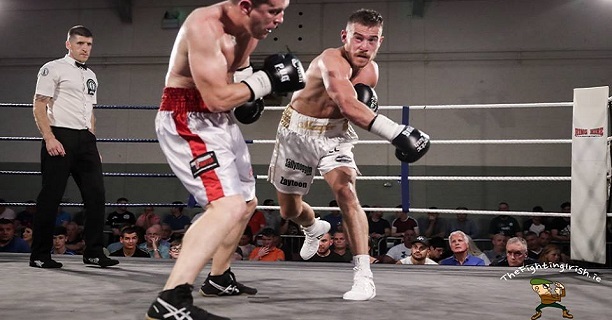 A six-round brawl that had everything – surprisingly strong skills from Quinn, a brave late charge from the relentless Kelly, and a controversial final result. More please. 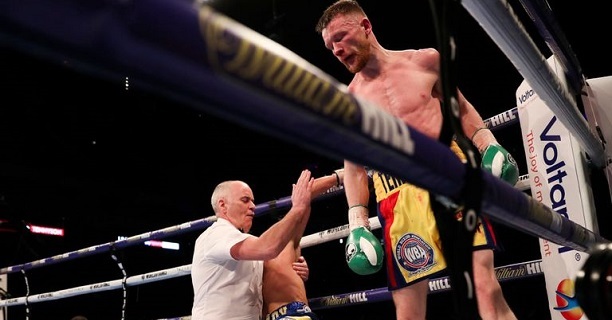 An epic fight befitting of the grand stage in Mayo, Moylette somehow recovered from two heavy knockdowns in the fifth to push the tough Mexican hard down the stretch only for a late Uruzquieta charge to seal victory. Already christened by Frank Warren as ‘the best fight’ he’s ever seen, Warrington ambushed the Belfast feather early with ferocity. 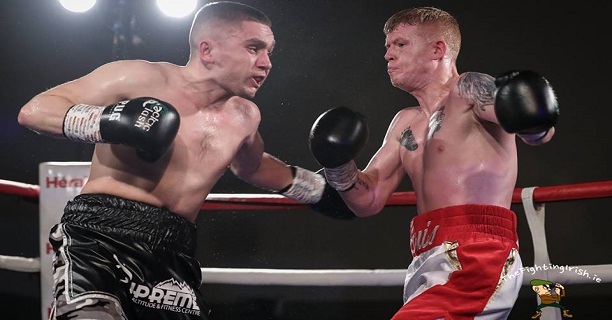 Frampton dug deep and rallied against his younger foe in the second but it was not enough to claim the win on an emotional night.